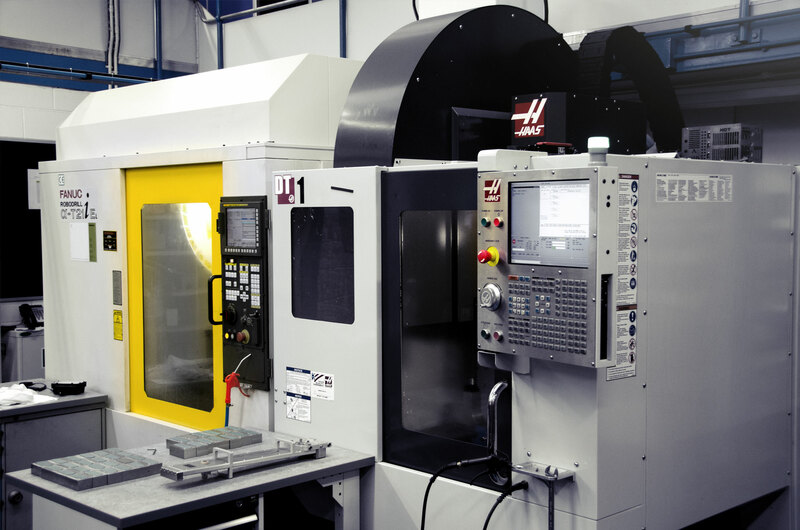 We work with some of the best companies who are focused on bringing future technologies to a global stage, our state of the art manufacturing plant is managed by high tech production control and quality systems to ensure that our customers receive the best product and solution on time every time. 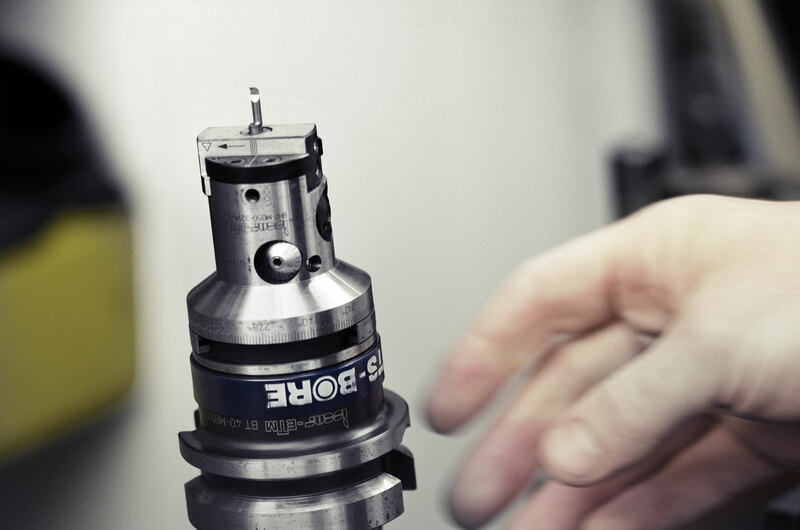 With decades of experience in proving services for the Automotive and Aerospace industries. We work with global leaders in the following areas. 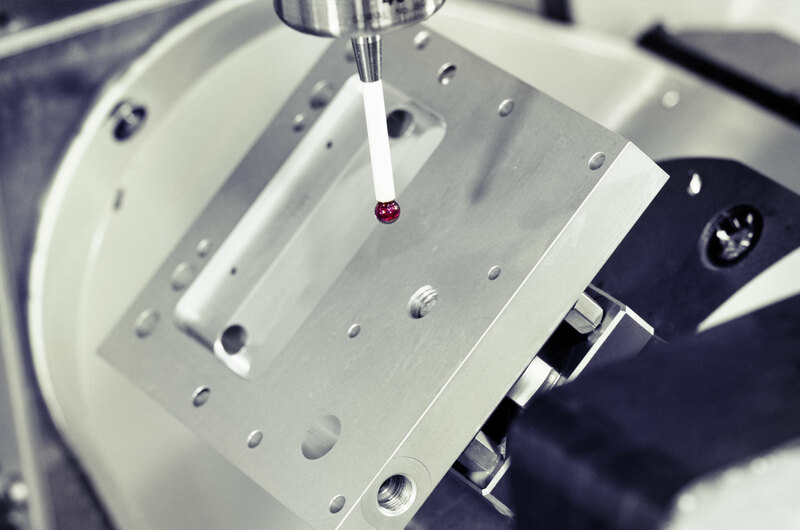 Ultra high precision machined components, CNC Milling, turning, wire EDM & grinding all performed in house with exceptional quality. 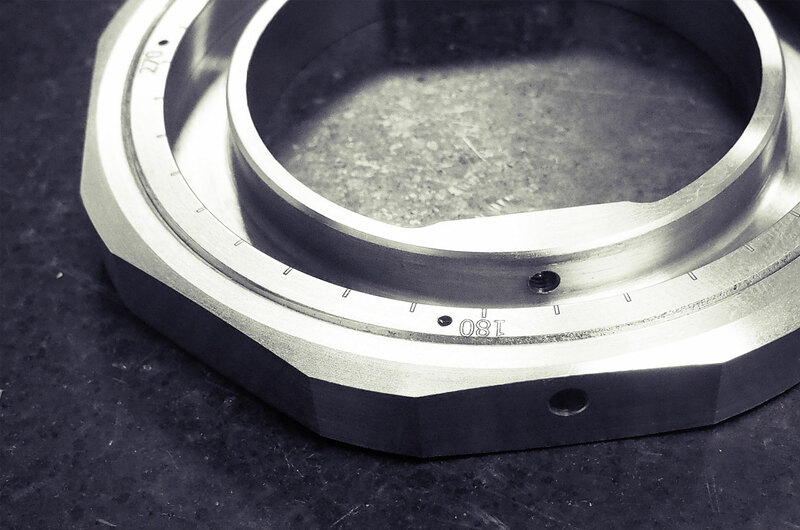 Special purpose tooling and fixtures for our own machines and retrofitting to all types of machines. 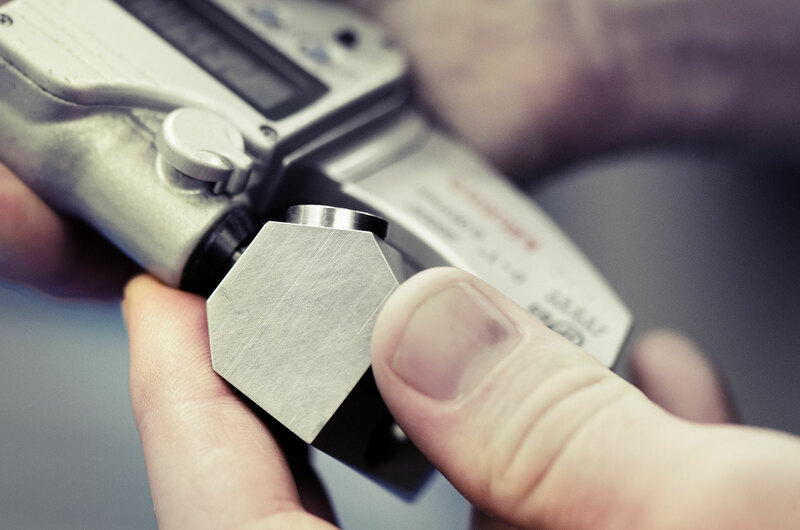 Giving our customers improved performance and reduced costs by ingenious design improvements. This is made possible by our continued investment in computer aided manufacturing and extensive on the job experience. 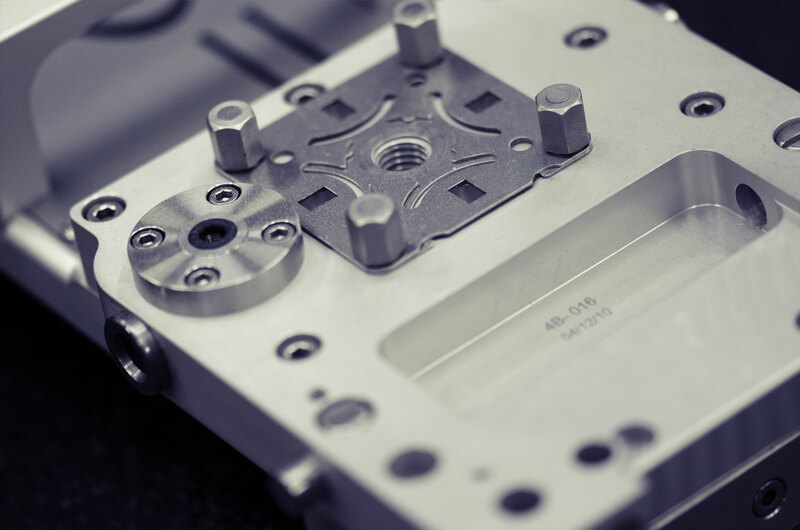 We specialise in the manufacture of EDM tooling for small hole deionised water EDM machines used extensively in the Aerospace component manufacture.